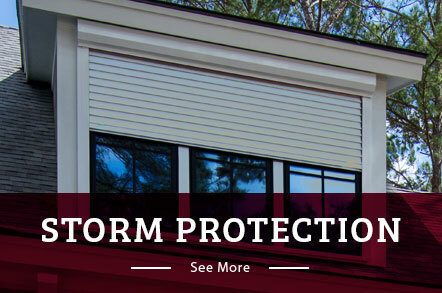 Roll-Up Home Shutters Offer The Ultimate Protection For Your Home Armor offers rolling shutters with cutting-edge technology to provide complete storm protection to your home. Armor Building Solutions uses the Nautilus Rolling Shutter System–the most compact rolling shutters available in the industry! No other aluminum rollaway shutter can match the extraordinarily compact housing sizes required for these cutting-edge products. The smaller housing size is a tremendous advantage to maintain the aesthetics of any structure, especially residential homes and storefront applications. When you choose our Georgia rolling shutters, you get phenomenal strength and design load capacity that is ideal for residential, storefront, commercial, mid-rise and even high-rise buildings. Roll up storm shutters provide the ultimate in security and storm protection for your home or business. These hurricane shutters attach above the window, roll up and store in a discrete enclosed box when not in use. You can lower them with either a hand crank or by the push of a button, and they lock in place for the ultimate storm protection. They also provide you with an extra layer of defense against crime and also reduce your energy costs year round. Specially designed to provide maximum strength and insulation from sun, storm, heat, noise, and weather extremes, our Carolina rolling shutters are the very best available. Extreme weather protection and security against theft and break-ins. Constructed of the finest grade of aluminum for maximum impact resistance and durability. Elegant design solution with minimal visual impact. Pay for themselves through more efficient heating and cooling of your rooms. Add substantial value to your home or business. Allows for sun, heat and noise control. Operational from inside the home or business. 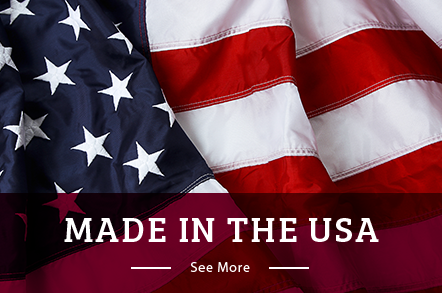 Our Georgia rollaway shutters are designed and engineered to meet almost any building code, protecting your home or establishment against harm–whether cause by human nature or mother nature. Since 1996, Armor Building Solutions has created custom retractable shutters that can meet the heavy-duty needs of hurricane-prone states. With locations in Bluffton and Georgia, we also serve Savannah, Southeast Coastal, Myrtle Beach, Charleston, and the surrounding areas. If you’re in need of high-quality storm shutters, call us or fill out our online form to request your free, no-obligation estimate.